I know, soda is really bad for you. But what can I say, in moderation, I like my peach tea, my ginger ale, and my fizzy flavored waters. So much in fact that I typically have a shelf dedicated to stocking quick grab-and-go beverages to keep us energized during the workday. But, if you are concerned about refined sugars, high-fructose corn syrup, and chemical additives then we have some great news in store for you! We’ve been trying several “alternative” and craft beverages lately and we have to say the flavor combinations are as good as the all-natural, easy to pronounce and recognize ingredients that you can find in them. Without further ado, here are two of our favorite, more unique, beverages we’ve been stocking lately. We encourage you to head out and find them in your local store. Let’s start with the all wonderful Ginger Beer. Real ginger has so many health benefits that you may as well add this to your beverage selection. What we love about Brooklyn Crafted Ginger Beer is the unfiltered nature (you actually get bits of real ginger!) and the all-natural, recognizable ingredients – no high fructose corn-syrup here. To make this line even better, there are so many great flavor combinations. 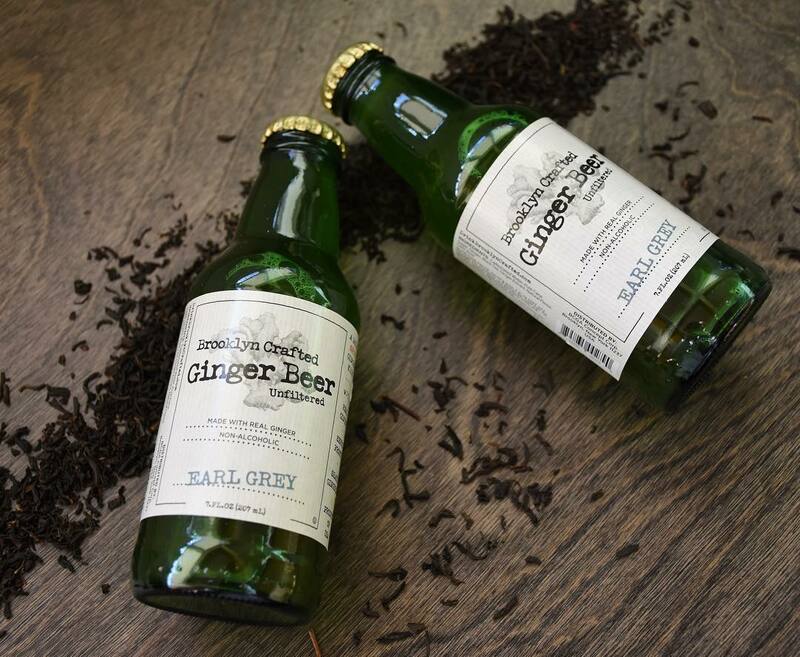 Our favorites include the Earl Grey Ginger Beer and Lemon & Lime Ginger Beer. You can even jazz up your cocktails with their extra spicy ginger ales and you’ll find lots of cocktail recipes on their website. We think you’ll agree, these are just a must stock beverage now. Here’s another soda alternative that we love. USDA certified organic and all-natural, not to mention some pretty amazing flavors. We absolutely went crazy for the Summer Pear and Ruby Rose flavors but they were all equally amazing. Frankly, if we were to throw a party this would be our beverage of choice, especially for summer get-togethers. The drinks are so refreshing that we simply can’t get enough of them. Talk about amping up your juice game. We love these organic juices and there is a good reason why. The flavors and the tastes are out of this world. Orange Beet, Carrot Ginger, Matcha Lemonade, Pomegranate White Tea, just to name a few. They make their juices in Florida, known for quality citrus, and really stick by a promise of pure juice. 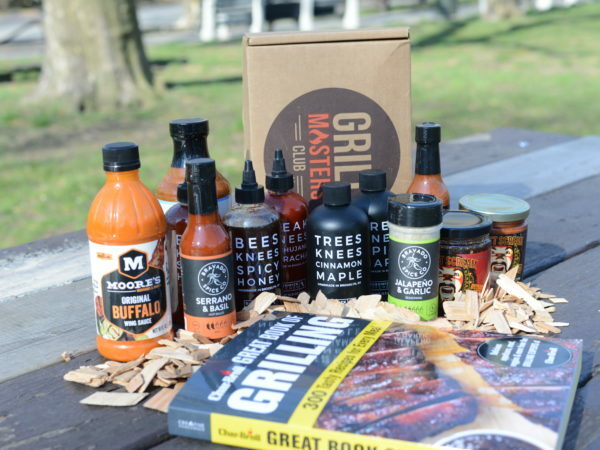 No preservatives, no concentrates, no flavor packs, no GMOs and no artificial flavors – who doesn’t love that! The company also produces their freshly squeezed juices in a way that ensures that the richness of flavor is maintained to final bottling. 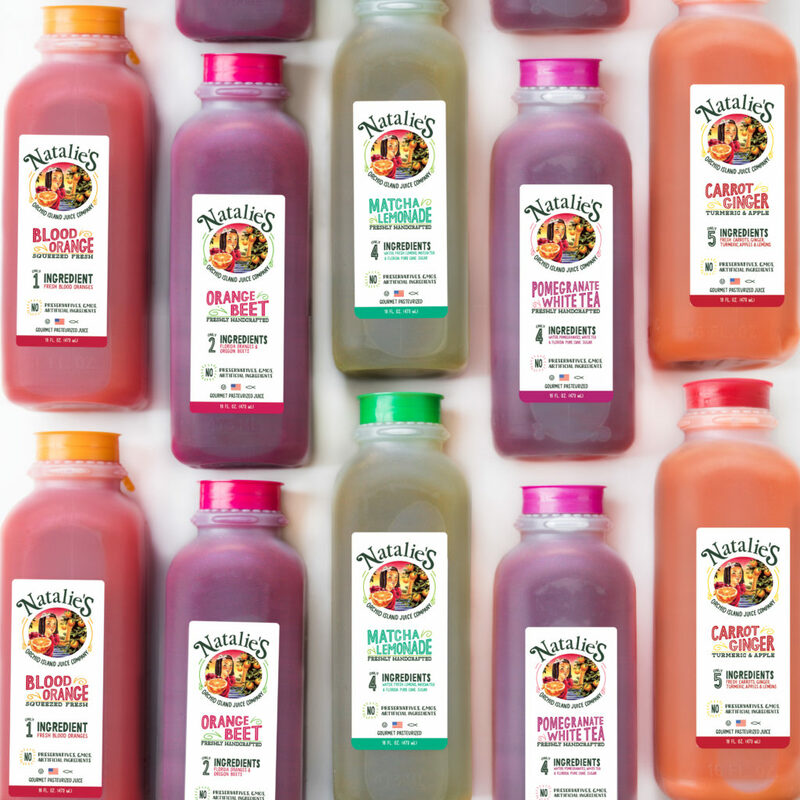 If you are going to stock your fridge with juices for breakfast, cocktails, an afternoon refreshment – then you have to stock Natalie’s. Sparkling waters are a mainstay in the fridge and form the base of many summer time beverages and cocktails. But what if you could stock a sparkling water that also helped our resources? That’s ASARASI, it’s sparkling water that comes from trees – yes, trees. ASARASI decided to go to a more natural source of their water and the results are truly remarkable. Each year, the annual maple syrup harvest collects over 1 billion gallons of water from Maple trees all over the Northeast. 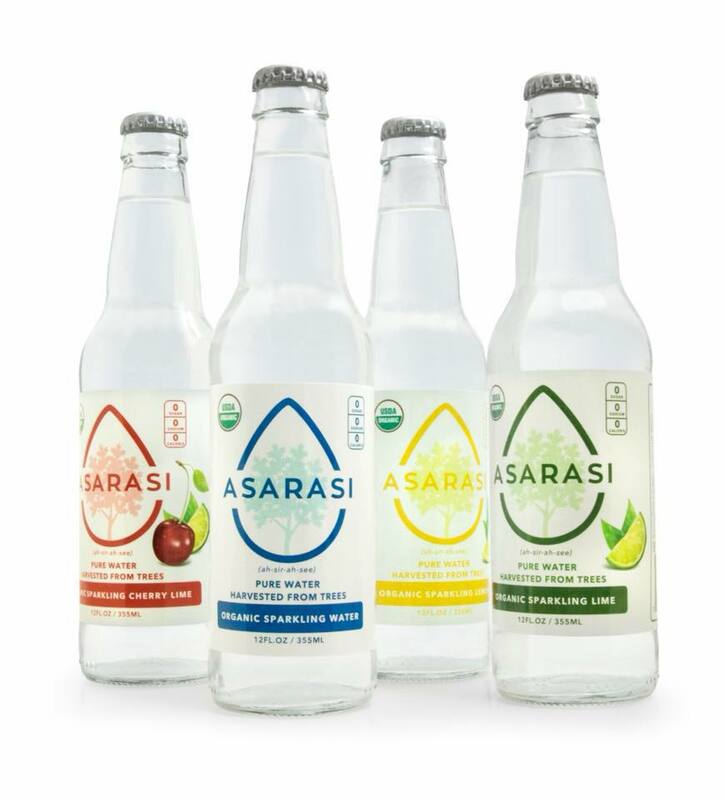 ASARASI is capturing the water that is evaporated off in the process of making Maple Syrup and putting that pure, smooth, incredible by-product into a sparkling water beverage that you will turn to over and over. 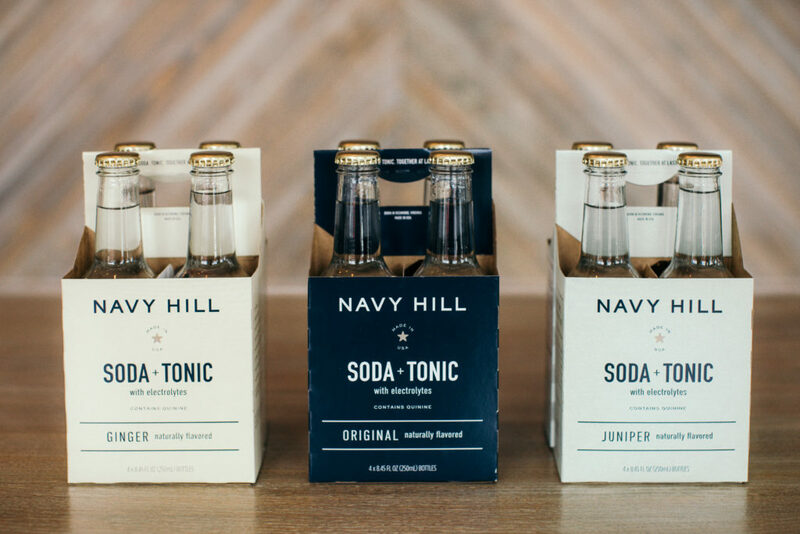 The sparkling waters come in plain, sparkling lime, sparkling lemon, and sparkling cherry lime. 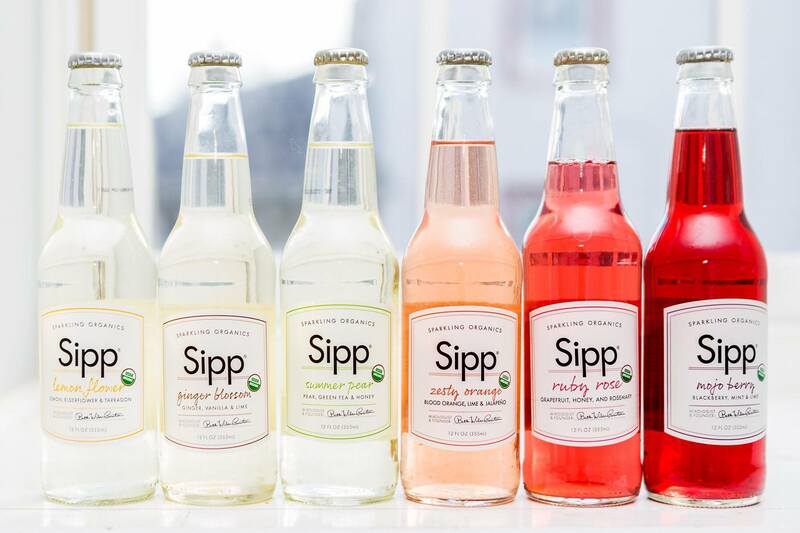 Be sure to find this organic, no sugar, sodium or calorie beverage that also happens to come in eco-friendly packaging. Let us know what you’ve discovered and liked. We’re always up for trying new things!